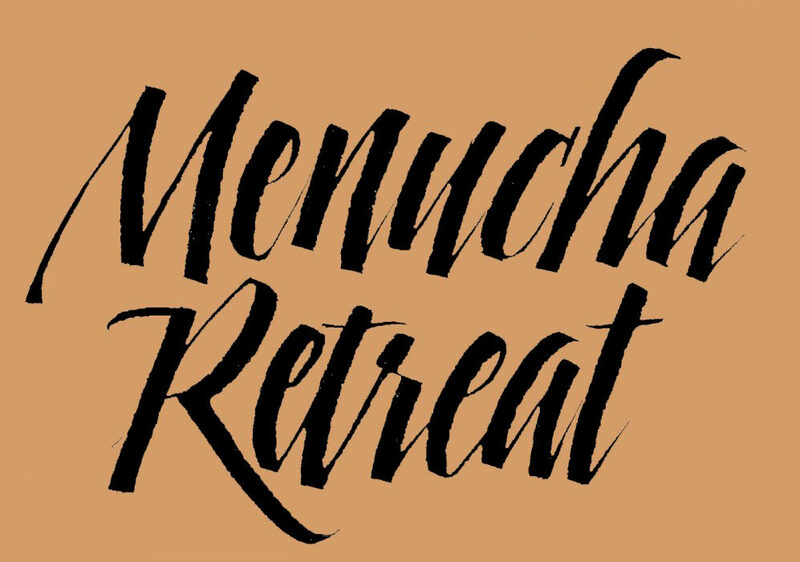 Menucha is a magical place where you spend a weekend inspired by creative energy and kindred spirits. The beauty of the peaceful natural setting in the Columbia River Gorge, the ambiance of the lodge, and wonderful meals feed your creativity. You can work uninterrupted for a whole weekend on a book, a class project, or an alphabet you never mastered, or try out new ideas shared by fellow calligraphers. All levels of calligraphy experience are welcome. Lots of sharing! There is no agenda or workshop pressure, just some designated meditative quiet periods to work and lots of time to create and renew. Partial scholarship available­—Please submit an application. We invite you to come and share in this relaxing and stimulating weekend that has been so special to all of us for fifty years. New participants are welcome to come enjoy this amazing weekend of sharing with fellow calligraphers. Arrive on Thursday or Friday afternoon to set up your workspace and enjoy time meeting and greeting friends, old and new. Fellowship, sharing, and whimsy are in plentiful supply. You must register by November 21, 2018. Please note: A rate increase by Menucha necessitates our increased tuition costs.